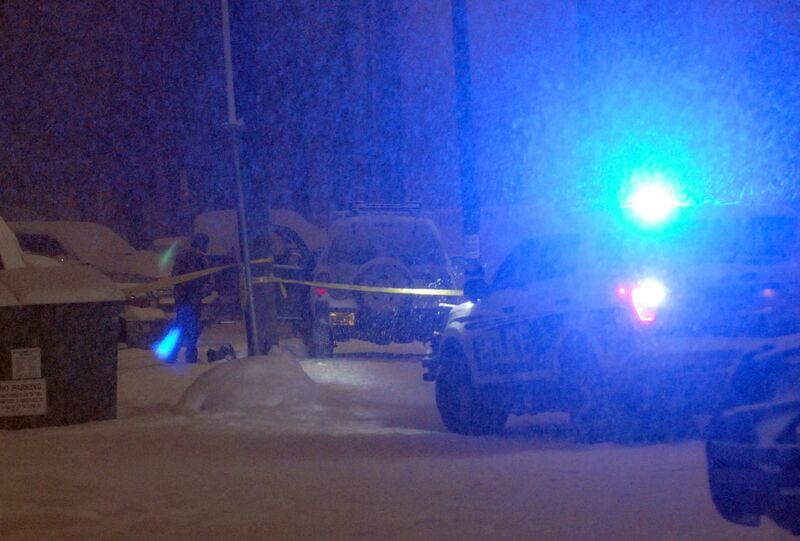 A woman found dead in a vehicle near downtown Anchorage late Monday was the victim of a drug-related shooting, police said in an alert Wednesday. Officers found Salisa Loucks, 30, dead in a Jeep SUV in an alley on the 200 block of East 12th Avenue around 11:05 p.m., police said. She had been shot in the upper body, according to police. Police have asked anyone with information, including surveillance video, to call 911 or Crime Stoppers at 907-561-STOP.